Computers with AMD Raven Ridge processors and running Windows 7 are unable to boot due to ACPI issues in the BIOS. The only way to use AMD’s latest generation CPUs with Windows, is to switch to Windows 10. A user who tried to boot Windows 7 on AMD Ryzen 5 2400G and AMD Ryzen 3 2200G reports he received a BSOD. The culprit appears to be the energy management feature that is part of the BIOS. 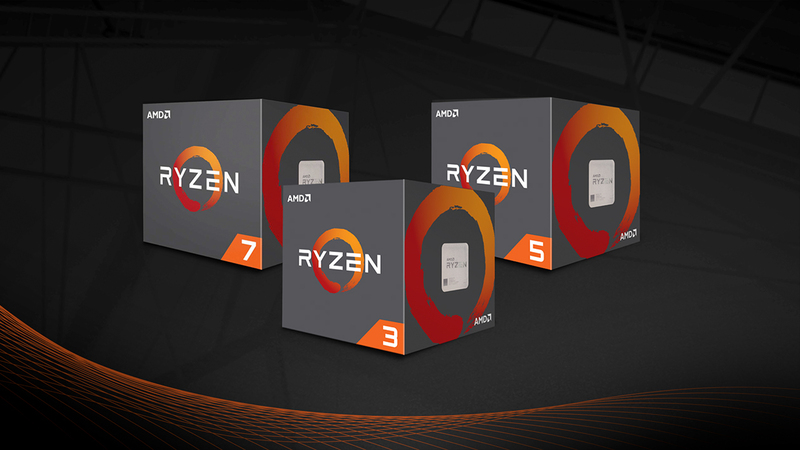 AMD has integrated the Advanced Configuration and Power Interface (ACPI), in its AMD Generic Encapsulated Software Architecture (AGESA) software in the BIOS. Windows 7 doesn’t support ACPI through this method. Also using a discrete graphic card instead of the integrated Vega GPU doesn’t fix it. Unless AMD and/or motherboard vendors release BIOS updates that implement ACPI in another way, AMD Raven Ridge and possibly other future AMD CPUs, won’t work with Windows 7. It’s not just AMD CPUs that are not out-of-the-box supported by Windows 7. Also newer Intel processors are only officially supported on Windows 10. For Kaby Lake and other AMD Ryzen processors there has been a workaround so users could continue to run Windows 7 with their new CPU. Unfortunately with the AMD Raven Ridge this no longer seems possible. Microsoft states it no longer supports newer CPUs with Windows 7 because the OS is in the Extended Support stage since 2015. Since then, the OS only received security updates and no more new features. Microsoft will continue to release security updates for Windows 7 until January 2020, after which users who want to stay secure will have to switch to another OS.